Automation Gates covers most of Derbyshire, Staffordshire and Leicestershire, providing repair, maintenance and installion of automatic access control. We have numerous gateway installations throughout the East Midlands. 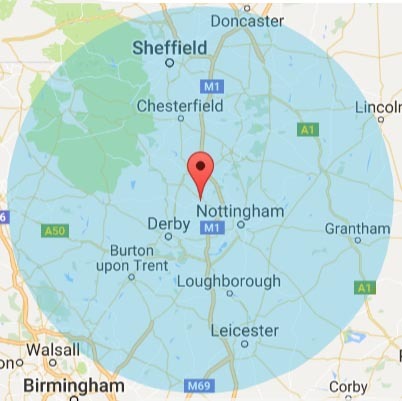 Our preferred area of business covers Derbyshire Staffordshire, Leicestershire and Nottinghamshire. We are confident that the quality of our automatic electric gates will be completely satisfactory and we guarantee all parts and labour for 12 months. We fit automatic electric gates you can rely on.